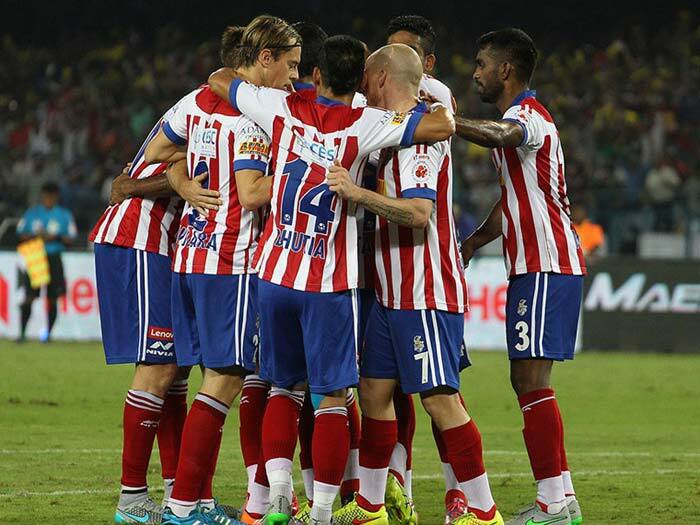 After this game, Mumbai City and ATK are placed at fourth and sixth spots respectively. 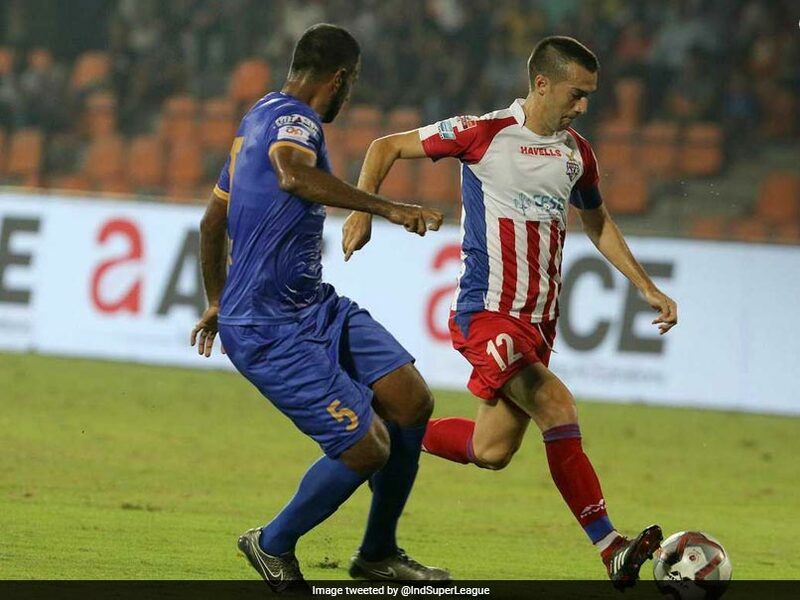 Mumbai City FC and ATK played out a goalless draw in an Indian Super League (ISL) encounter at the Mumbai Football Arena on Saturday. 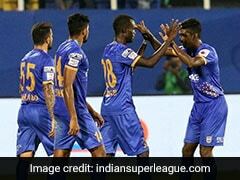 In what turned out to be a lukewarm battle, neither team fashioned enough chances to deserve all three points and played out only the second goalless draw this season. 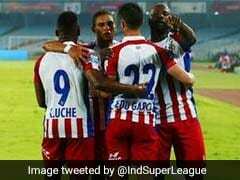 After this game, both Mumbai City and ATK remain at their respective positions at fourth and sixth spot respectively. 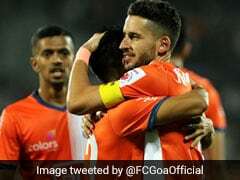 The first chance of the match fell for the visitors when Everton Santos got behind the Mumbai defence and pulled it back for Komal Thatal inside the box. 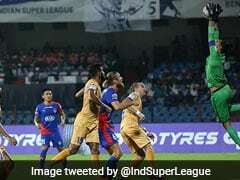 However, the youngster miscued his shot altogether with only Amrinder Singh to beat in goal. 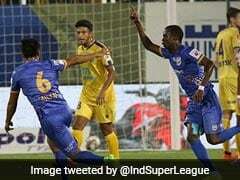 Mumbai City did come out with intent at the start of the second half and forced a couple of chances. 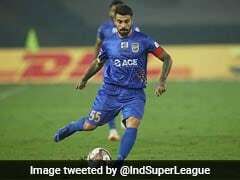 In the 49th minute, Rafael Bastos found Paulo Machado after getting on the end of a cross from Issoko. But Machado's effort was blocked away. The pace of the game slowed down as the half wore on as clear-cut chances came at a premium. 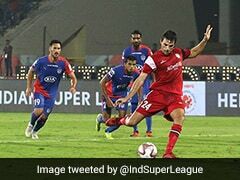 In the 78th minute, Amrinder Singh was forced into action to keep out Manuel Lanzarote's on-target free-kick. 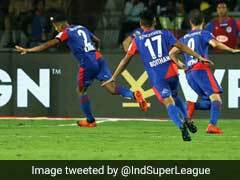 Subhasish Bose then called Arindam Bhattacharya into action with a belter from distance that the ATK goalkeeper had to parry over the bar.